Home Tags Posts tagged with "Awards"
Available in Hardcover & eBook at Barnes & Noble and Amazon. Click Book For More. Boost your focus, creativity, direction, productivity, and passion! 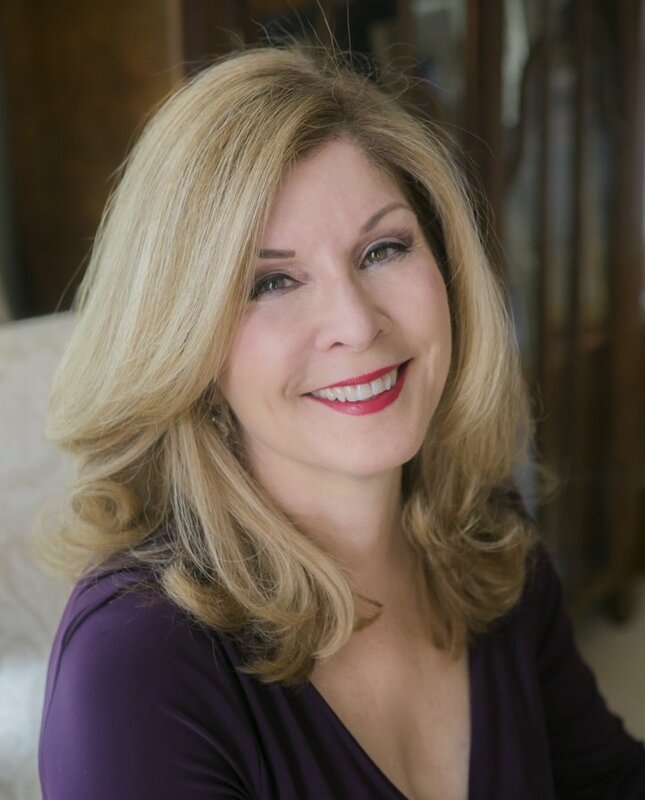 Listen to Maryann’s PODCASTS which feature healthy, sustainable and creative living topics and body, mind, spirit inspirations (Click the button above). Also listen on KPPQ Radio 104.1FM (Ventura, CA), in iTunes or from Maryann’s Podcast Channel. 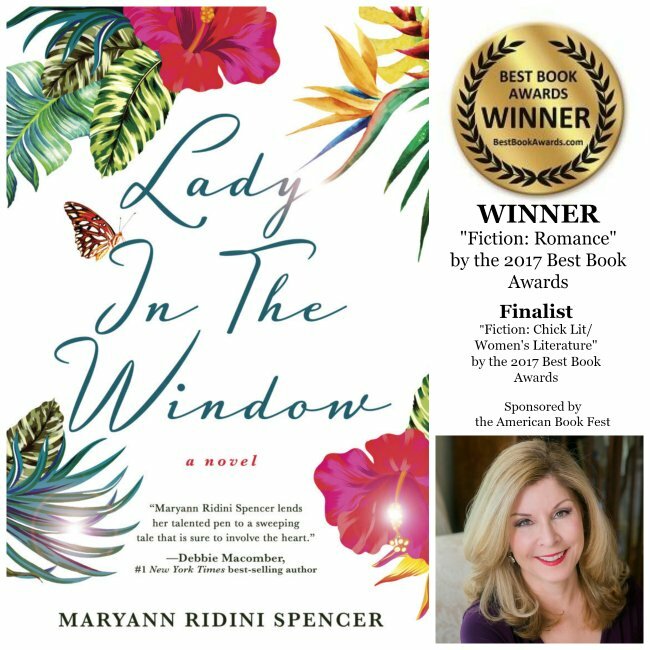 Lady in the Window by Maryann Ridini Spencer (SelectBooks, 2017), was just honored as the WINNER in “Fiction: Romance” Category and as a Finalist in the “Fiction: Chick Lit/Women’s Literature” Category by the 2017 Best Book Awards sponsored by the American Book Fest. Hardcover and eBook available at Barnes & Noble & Amazon.